We love the festive season, yes it gets a little silly, but isn’t a little silliness sometimes a good thing? As the thermometer drops, the wind picks up and the nights lengthen, gather friends and family for good food and delicious drinks. 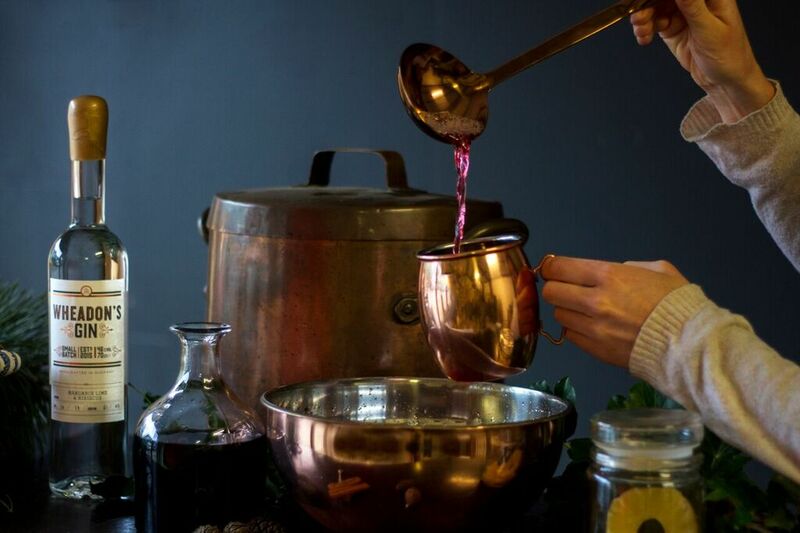 To keep things easy and relaxed, you can not beat a beautiful antique punch bowl brimming with a fabulous gin punch. Once the dreaded, lukewarm preserve of aged relative’s drinks parties, punch has had a 21st century makeover and is making a comeback. Either warm and full of spices, or iced and fresh, its perfect for sharing and much easier than complicated cocktails (although we never turn down a G&T). Perfect for Guernsey’s seafaring heritage, we owe our love of punch to sailors, who have been famously enthusiastic about all things alcohol for centuries. Bought back to the British Isles by the sailors and staff of the East India Trading Company in the 17th century, the name punch derives from the Sanskrit word for five, Panc, and is thought to refer to the five main original ingredients; alcohol, tea, fruit, sugar and exotic spices. 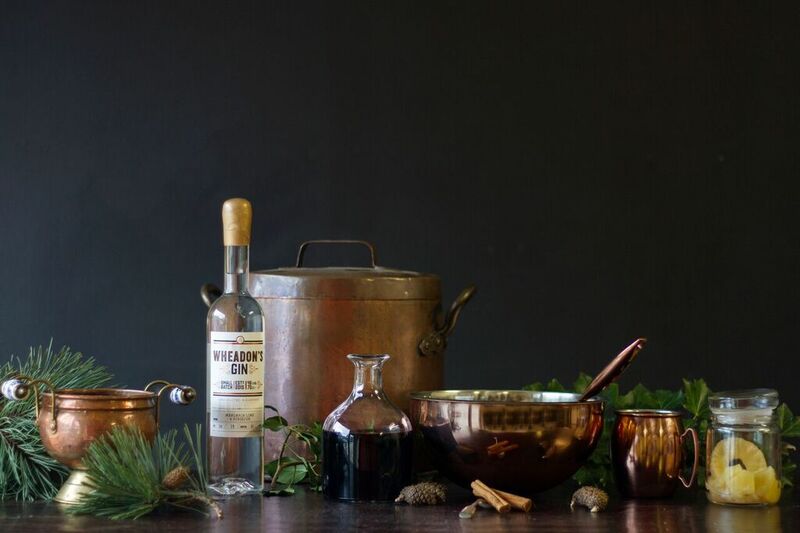 It was originally adopted as an alternative to the sailor’s ration of 10 pints per day of weak beer, which was going sour in warmer climes, and handily, with its fruit and spices, it also helped with scurvy and other 17th century ailments. Nowadays, punch’s medicinal properties are less important, however it is still absolutely delicious. Just add couple of trays of delicious canapés and you have an easy, elegant, fun night that keeps you out of the kitchen. Perfect. 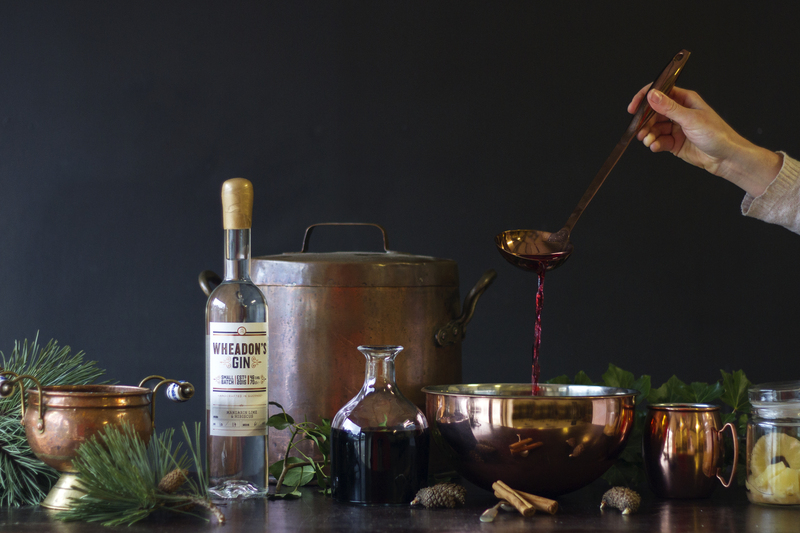 A proper punch should be made with as much attention to balance and quality of ingredients as a cocktail, and indeed, if made properly, it can be just as delicious. Measure in to a beautiful punch bowl, and enjoy. To make things really easy, if you want fabulous canapés, the Bella Luce Hotel offer a Canapé Menu which can be made to order and collect. For more information about Wheadon’s Gin, head to www.wheadonsgin.co.uk or call the distillery at the Bella Luce Hotel.